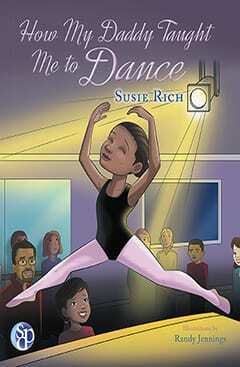 “For a book to be captivating, it doesn’t have to be fiction. 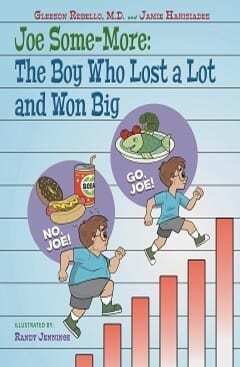 It can teach determination and cooperation as well as lessons in civics, social studies and history and peak the imagination of a young reader. 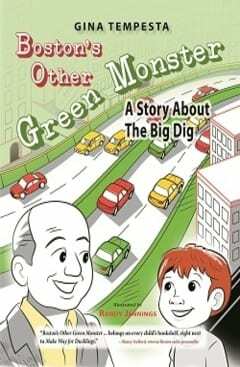 Gina Tempesta sent us one such books entitled, “Boston’s Other Green Monster: A Story About The Big Dig.” She has been reading the book to school children around her state and they embraced it with curiosity and excitement. 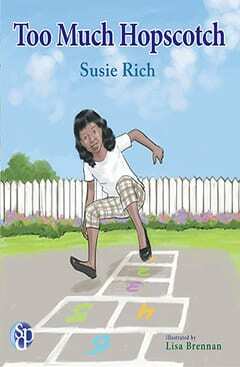 We wanted to bring this entertaining book to you, our readers, to share with your kids”. “Charmingly told by grandfather Nonno to his grandson Tony, it is a story children will be delighted by green monsters, rats, and roadways gone underground”. Every kid knows the famous Green Monster from Boston: the beloved wall over left field at Fenway Park. But what about the other Green Monster, the ugly, green metal Central Artery that carried thousands of commuters over Boston every day? Our hero Tony, and his Nonno, journey through the Rose Kennedy Greenway as Nonno tells his grandson the tale of two Green Monsters. What would happen when the Central Artery came down to make way for a new tunnel? Would all the buildings in Boston collapse? Would rats come out of their hiding places to devour the city? And how would everyone get around during construction? From author and former radio traffic reporter Gina Tempesta comes the tale of a generation that endured the massive Big Dig project and the glorious city that emerged as the result. 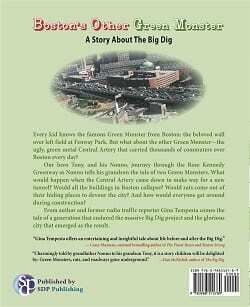 While working as a traffic and news reporter for the Boston radio market, Gina Tempesta was inspired to write Boston’s Other Green Monster: A Story About The Big Dig, to not only document the construction of the massive transportation project, but to make sure this important piece of history was not lost to generations that never had known life before the existence of the Rose Kennedy Greenway. Trading in her microphone for the pen, Gina now works as a video scriptwriter and producer, and is working on several other projects, including what will hopefully be several sequels to this book. 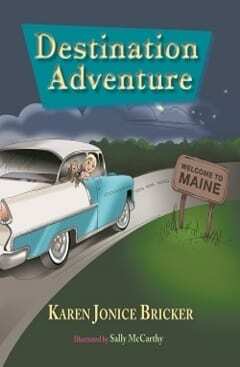 She lives in a suburb of Boston with her husband and three children.